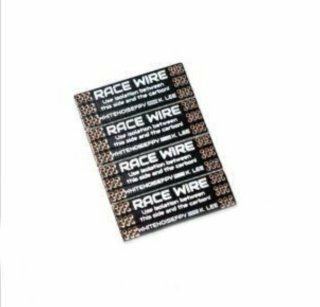 Race Wire is the perfect upgrade for your racing or freestyle rig. 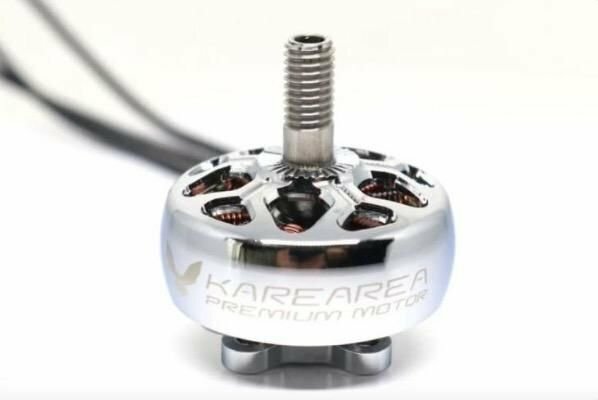 It simply replaces a section of your motor wires under the tips of the propeller which makes your quad immune to prop strike damage. If a prop is bent in a crash, the tip will deflect off of the Race Wire board. From testing, the prop will only scuff the surface. 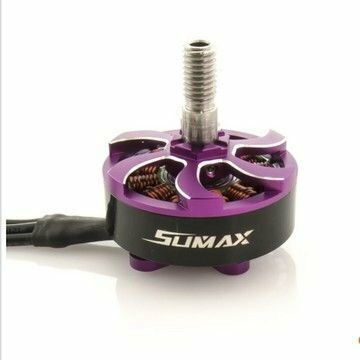 After installing Race Wire, you’ll be able to perform motor swaps very quickly and without the need to open up your quad to access your 4in1 ESC or AIO board. It also allows for a flat surface from which you can mount top facing LEDs. Race Wire is designed with 2oz copper and a 2 layer board which provide virtually no difference in resistance and weight difference when compared to standard 20AWG motor wire. With Race Wire Mini installed, you also have the option of using the Racelite LEDs that solder directly onto the Race Wire Mini. 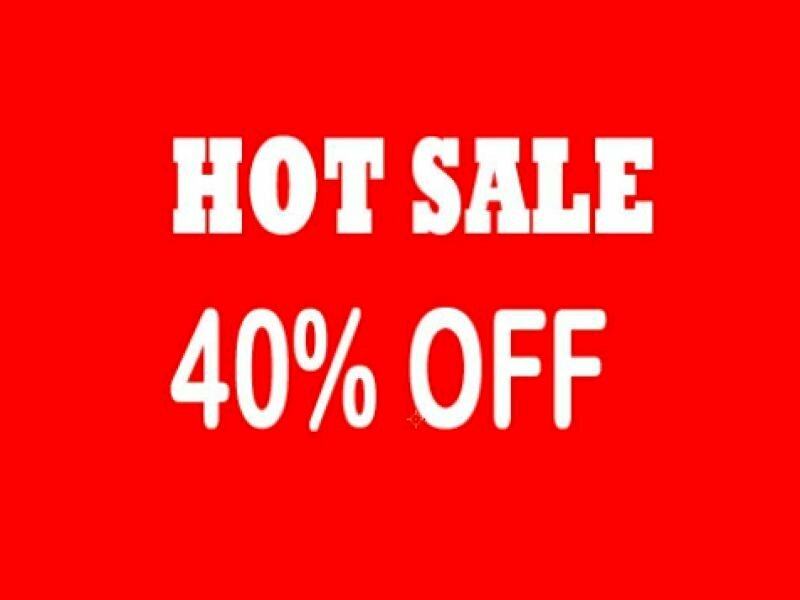 Comes in a set of 4 individual boards.